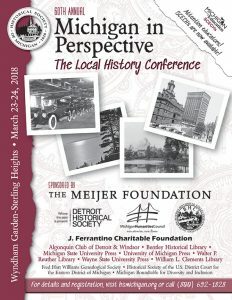 Recently I had the pleasure of attending the local history conference, Michigan in Perspective. It was very well organized and informative. My favorite part of the conference (besides the food) was the breakout sessions. There were over 25 sessions during the course of two days so it was hard to choose which ones to attend. All of them were very exciting and were presented by some great presenters. 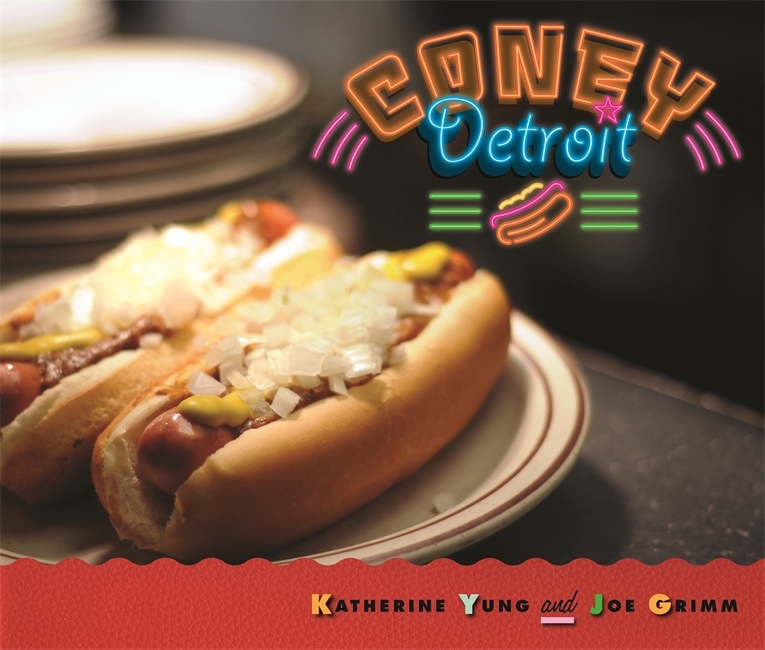 The first session I attended was presented by Joe Grimm (who was anything but grim) and featured a staple of the Michigander diet, the coney dog. This session was very entertaining and Joe was very funny. My only complaint was that it was before lunch so I was starving the whole time. Perhaps my favorite session of the conference was presented by Tom Stanton. 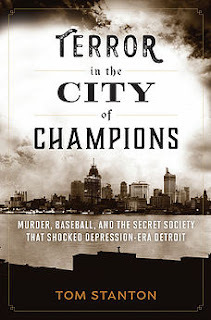 He presented the history of the Black Legion in the Detroit area. The things that the Black Legion did were horrific but the presentation was fascinating. I'm not much of a true crime fan, but I found this session to be very riveting. The last session I attended was "If These Waters Could Talk: Maritime Archaeology in the Saint Clair Flats presented by PhD candidate, Daniel Harrison. I've always had a fascination with archaeology so I was pleased to find out the wealth of maritime archaeologic sites and artifacts that the Great Lakes have to offer. The sessions I attended really inspired me. I hope one day to be a presenter at this history conference in the future.